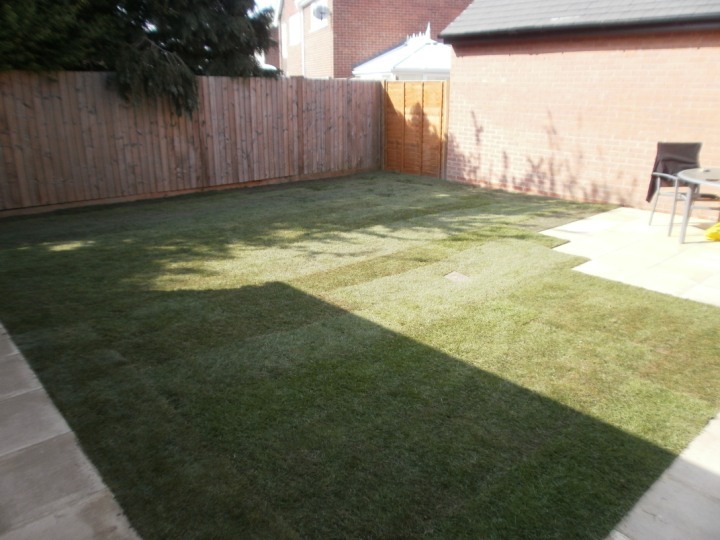 Greendale Turf Supplies offer premium lawn turf in Nottingham. We supply a combination of quality lawn turf and the perfect soil to domestic and commercial clients – ensuring the optimal lawn to every customer in Nottingham. All of our lawn turf is professionally grown in Lincolnshire fields and delivered to us; we can deliver fresh lawn turf straight from cutting to towns that sit between Nottingham and our fields. 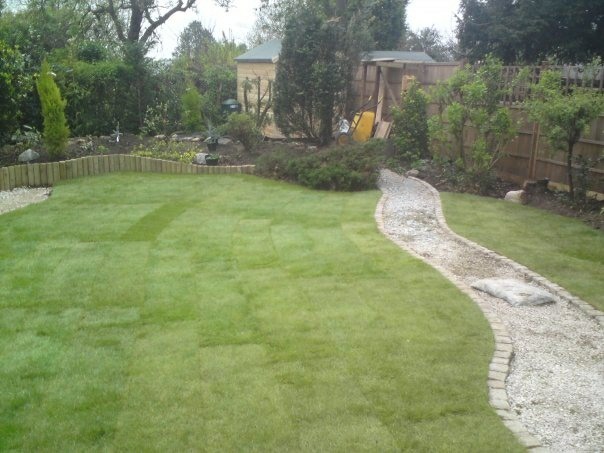 Whether you’re a homeowner, gardener or groundskeeper, we’re passionate about providing the highest quality lawn turf in Nottingham whilst taking into account your budget and lawn requirements. Our friendly team offers you bespoke advice as to which lawn turf is suitable for you. If you require our all-inclusive service we both deliver and install your new lawn turf to any location in Nottingham and Mansfield. We’re local. Our law turf supplies have been sourced from Lincolnshire fields for many years; building a strong reputation in Nottingham areas, our satisfied customers describe us as a reliable and credible business; don’t let your lawn suffer by trusting our recognised expertise. We also offer free delivery within a 15-mile radius of Greendale Turf Supplies office in Kimberly, Nottingham. If you happen to find a price in Nottingham better than ours, show us the quote and we’ll be sure to beat it. 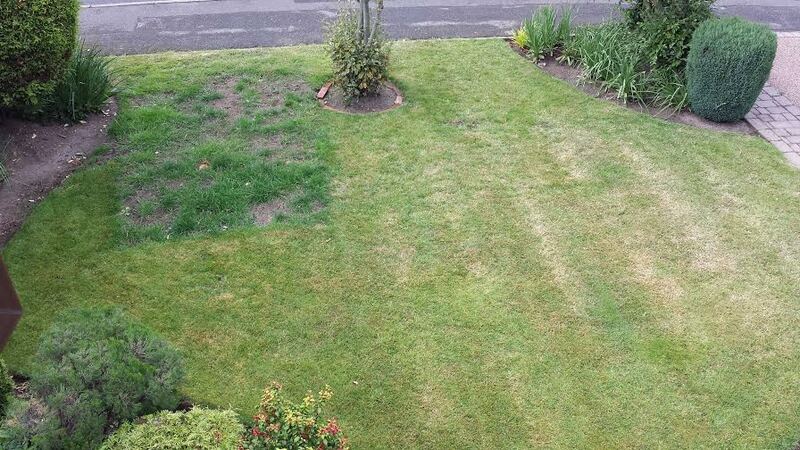 Looking after your lawn can be a monotonous task so we aim to make it easier by starting with a good quality base. Our soil guarantees your lawn turf will have a running start, whether you need an infill for landscaping, or for bed and borders – our soil creates the perfect base for turf and award-winning blooms. You can also find out which of our competitively priced, premium lawn turf is appropriate for you by following our online Turf Guide. Please note, we would advise all customers to order an extra 5% to allow for shaping and trimming purposes. The reasons to choose Greendale Turf Supplies are endless, if you’d like to find out more information on how our soil and lawn turf supplies in Nottingham could benefit you then please don’t hesitate to get in touch by calling us on 07791 525480. Alternatively, you can contact us online and receive an instant quote on our soil and turf in Nottingham.